Alas, Friday is again upon us and Fri-YAY is always the best day! For me, it’s the end to a long busy work week and the beginning of rest and relaxation. More importantly, it’s a friendly reminder to pick up the Week 5 RTPC from Kathleen & Co. and Sassy Cat Lacquer. But fear not, we only just about 1/2 way done with RTPC! We are knocking on the door of week 6 which features a ‘new to me brand’, Takko. Are you ready to be taken to a beautiful fairyland? I hope the answer is ‘yes’ because that’s what is in store. 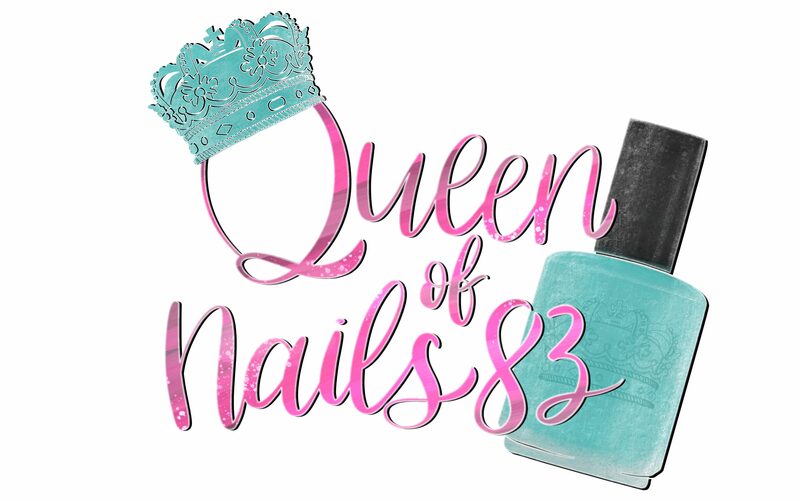 And lastly, don’t forget to use my code, QUEENOFNAILS (weekly shipping) or QUEENOFNAILSHOLD (hold shipping), at checkout to receive a free gift with purchase! !